In 2008, just when it seemed we’d have our first female president—Feeling a bit of déjà vu?—Elle magazine asked me to write about women running for office. Turned out the story was women don’t run. They are half as likely as men to think seriously about running for office, then must be asked multiple times, then think they should take courses to learn how, whereas men just do it. The pattern is the same in corporations, entrepreneurial businesses, and professions. 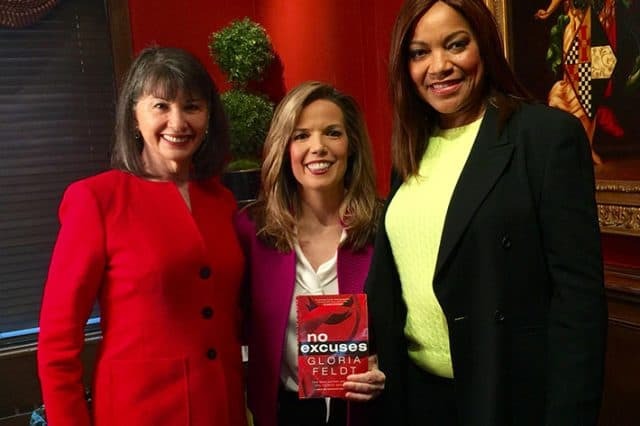 I was incredibly moved by the inspiring stories in No Excuses. To honor the women who came before us, we need to recognize each other and listen for our inherent wisdom. This is a book you’ll be quoting. An up-to-the-minute, indispensable book. This book is the coach young women need. I’ve been an advocate for women for four decades, but it had never occurred to me that once doors were open, women wouldn’t rush through them. I was shocked. I kept digging and observed that the disparity is profoundly rooted in women’s culturally learned ambivalent relationship with power and intention. It’s hard to change a culture while you’re living in it, and the combination of stereotype threat, implicit bias, fear of losing roles in which we are comfortable even though they limit us, and remaining structural barriers such as organizations designed for men by men with wives at home, conspire to make the pace toward parity somewhere between 63 and 500 years, by various estimates. I can’t live 500 more years no matter how hard I try. So I had to do something to disrupt the pattern. I wrote No Excuses: 9 Ways Women Can Change How We Think About Power to give women concrete tools—the 9 Leadership Power Tools--for breaking through the remaining barriers. Click to download the 9 Leadership Power Tools and get started. 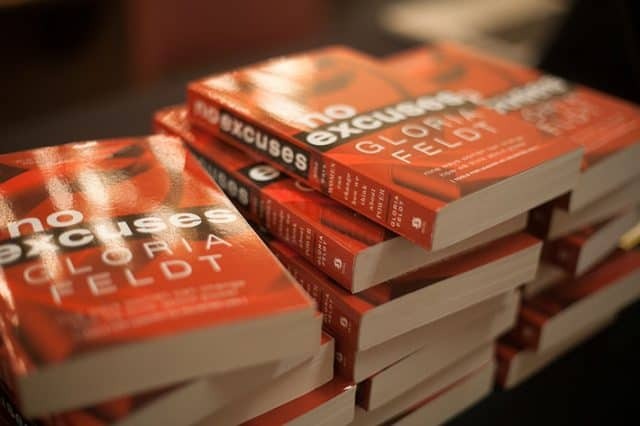 [Feldt] manages to balance a generous feeling of support with a sense of urgency…she offers practical advice for women who want to be active in politics, business, or their personal lives. With heartfelt encouragement and a push for empowerment through equality (including strategies for including men in feminist causes), this guide is accessible to all. Gloria’s redefinition of power is exactly what the world needs today. One of those books that has the power to change your life. It’s challenging and smart, but most important, it gives you actual tools you can use to walk in your own power. Feldt’s overall message is a sound one: While we can’t magically eliminate bias, we can work on self-imposed handicaps anytime we choose.